Lugz are an essential part of every family member’s wardrobe. 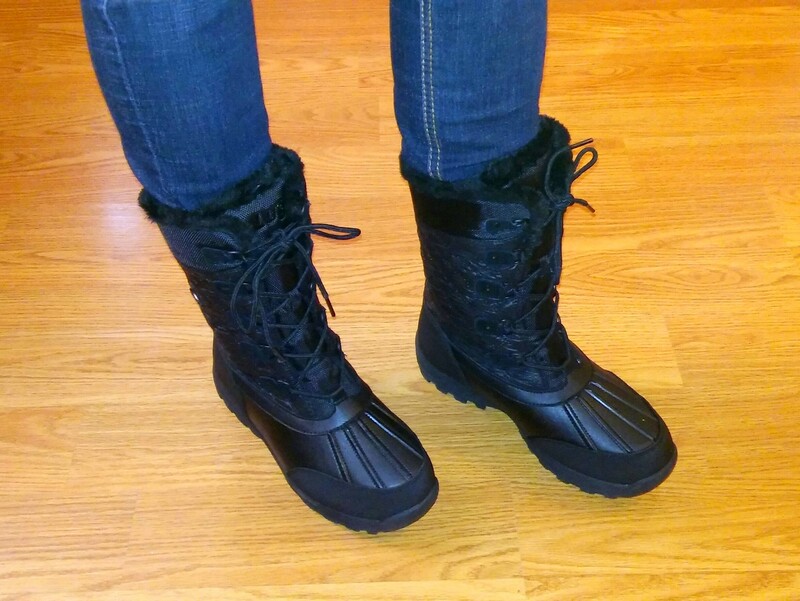 I’m so excited to be kicking off the chilly season with the new Tallulah Lugz . 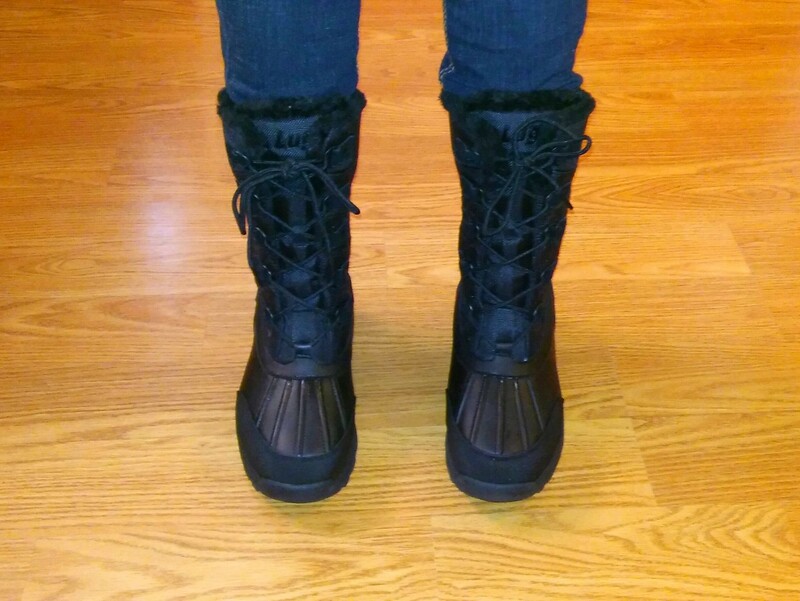 During the fall/winter months we get tons of rain, and a good amount of snow so good footwear is essential. When choosing your footwear, quality should be number one. 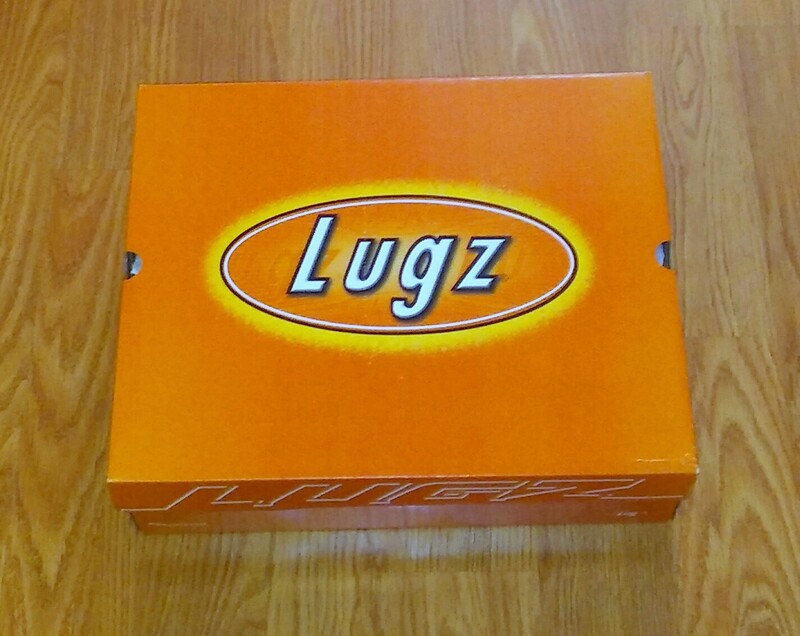 Lugz definitely ranks right at the top when I think of quality shoes. What’s even better is you can still wear the hottest styles while having functional, well-made shoes. 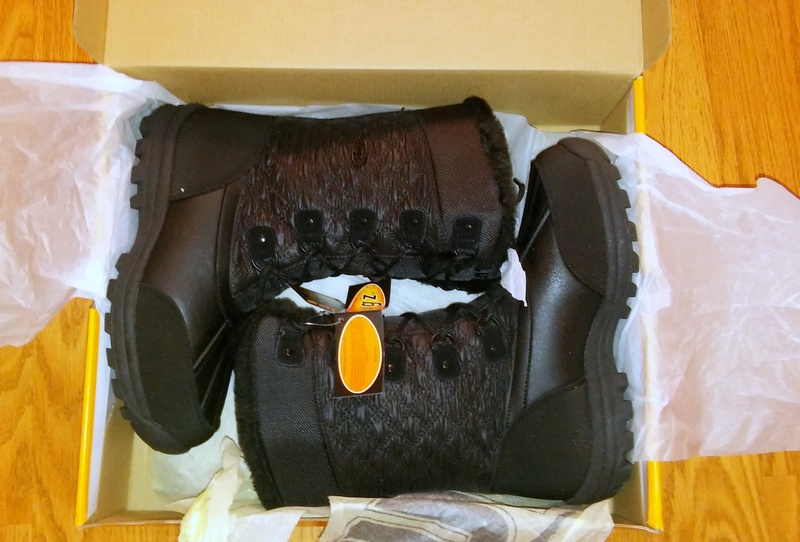 Lugz Tallulah boots are just the cutest boots ever! I love how versatile they are…they pair great with skinny jeans, leggins, whatever your creative heart desires. They’re water resistant so you can enjoy the little things in life and splash in that puddle you always avoid when it rains because you’re afraid your feet will get wet. The fur lining will ensure that your toes stay nice and toasty, while the cushioned insole ensures you will always be comfortable. I live pretty far from the closest grocery store (25 miles one way) so when I make a trip into town, I make it worth my while. I made me fruitful journey into town the other day and after 3 hours walking and running errands my feet still felt amazing…not one ache or pain. I also noticed less back pain after extended walking because my feet were well supported. Even if the Tallulah boots aren’t quite your style, make sure you check out Lugz for all the newest and cutest fashions…there’s something for everyone! Very cute boots. I need to go buy a pair!! Suppose to get some snow today where I am. I love these!! Could use them for this Kansas winter coming up! Great review! I love that the bottom part of the shoe is waterproof! I love that you can see the fur on top! These look so warm and comfortable! I’d love a pair of Lugz!